The question of who is responsible for paying for the bridesmaid dress is more complex than it might first appear. Traditional etiquette states that the bridesmaid, or her parents, should pay, but some brides prefer to pay themselves for various reasons. So who is responsible for paying for the bridesmaid dress? There’s really no need to ask your bridesmaids to pay for their dresses, as it is usually assumed that they will do so. Many generous brides end up paying for dresses when they really don’t need to, merely because they don’t know how to go about approaching the subject of money with their bridesmaids, or are worried about coming across as rude if they ask them to pay. Offering to pay for the dresses yourself is not actually that common. Choose a dress online that you like and you think is an affordable price. 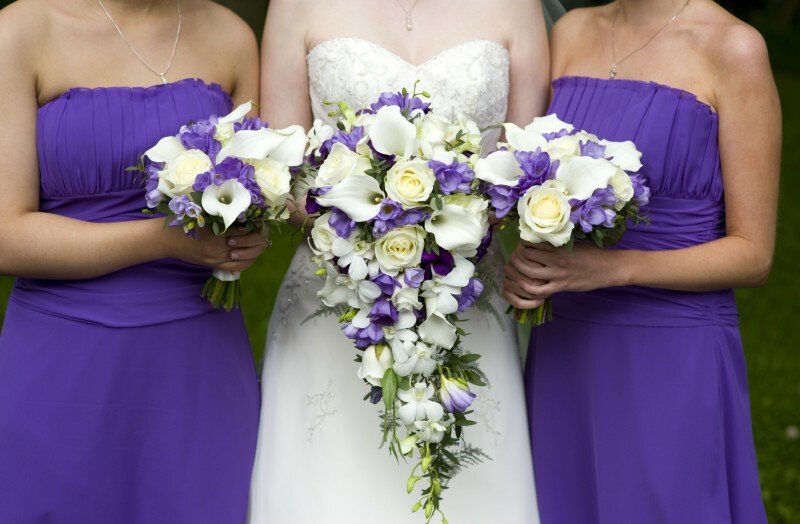 E-mail your bridesmaids a link to it and ask for their opinion on the colour and style. Include a sentence asking if the price is acceptable for them. If they think it is too expensive, they will probably feel more comfortable informing you of this via e-mail than in person, or in front of the rest of your bridesmaids in a department store fitting room. If your bridesmaids aren’t familiar with the custom of paying for their dresses, this gives them the chance to ask someone. If you know your bridesmaids are having difficulty paying for their dresses but you can’t afford to buy them yourself, ask them to buy dresses that suit their own budget and just give them some pointers on colour and style. A cocktail style black dress would be a good option; you could simply get the bridesmaids to wear matching accessories to create a unified look. 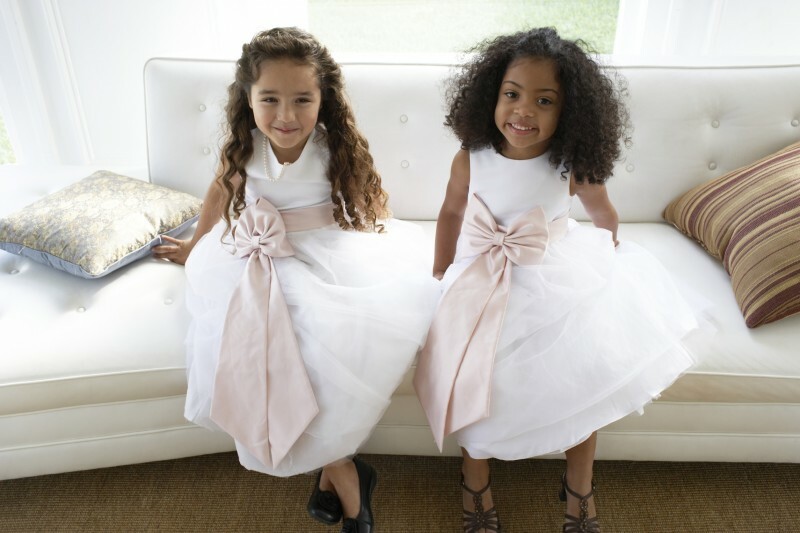 If you are having young bridesmaids and are expecting their parents to buy their dresses, be open about this when you approach the subject of their daughter being your bridesmaid. Do some research beforehand and work out what the dresses are likely to cost. You don’t have to buy those exact dresses, as long as you keep to a similar budget. When you first talk to the parents, just say you’ve seen some nice dresses in your local department store, tell them an approximate price, and ask if that’s acceptable with them.